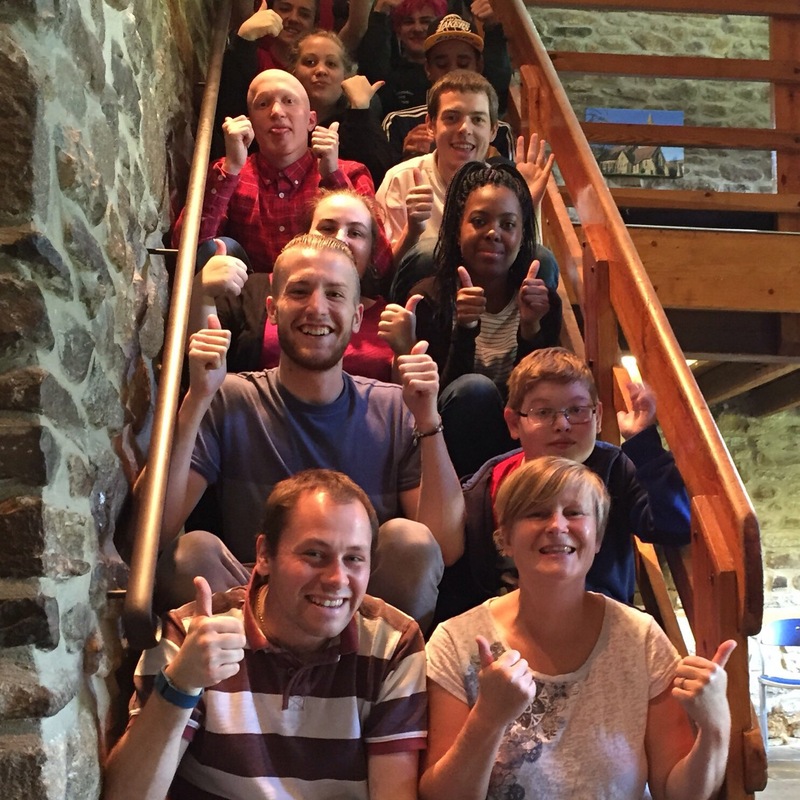 In 2002 lots of young people were asking for a place where they could meet other patients on a regular basis and as a result the Hospital Youth Club was set up! 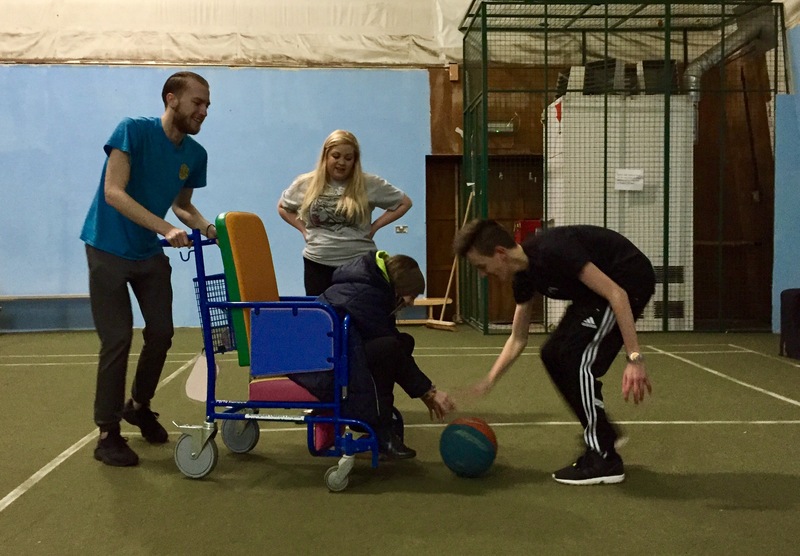 Activities you can get involved in at youth club include pool, table tennis, computer games, art and craft activities, group games, team building activities, drama, socialising and much, much more. 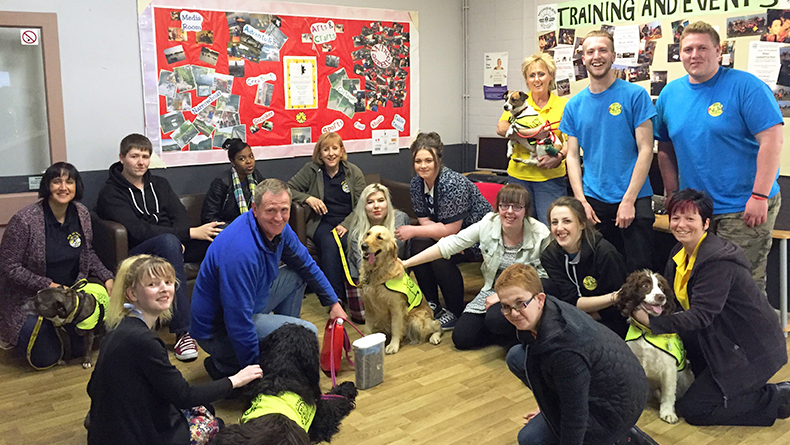 Youth Club is the perfect place to meet new people and we even have our own Pets as Therapy Dog – ‘Bella’ who visits us once a month! I have met loads of new friends and done stuff I would never imagined I would. Having a chronic condition does not have to hold you back!